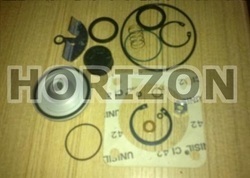 Atlas Copco Compressor Spare Parts offered comprise complete range of genuine spare parts as demanded by customers. 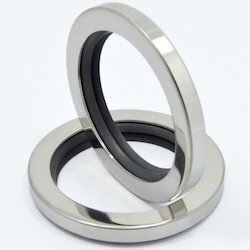 We are leading supplier for replacement / compatible gear set for atlas copco, chicago pneumatic, ingersoll-rand etc. .
we are Leading supplier of Couplings for Screw Compressor, (Replacement / Compatible Couplings) suitable for Atlas copco, Ingersoll-Rand, ELGI, Kaeser, Chicago Pneumatic, Boge, Gardner Denver, Sullair etc.. 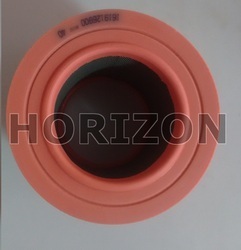 The coupling is made from flexible rubber and is designed to allow some angular misalignment while reducing driveling vibration in mechanical power transmission applications. 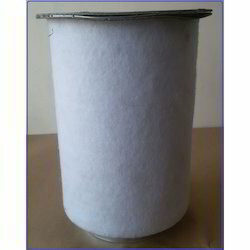 We are carry hundreds of replacement aftermarket kaeser filters and air compressor parts from the hard-to-find, to the most common, including air filters, air oil separators, oil filters,sigma fluid, couplings, vavle kits, combi coolers as well as individual spare parts. 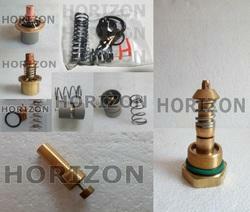 We are engaged in offering Replacement Compressor Spare Parts. The Replacement Compressor Spare Parts offered by us, are known for their high operational efficiency, less maintenance and reliable performance. We provide Replacement Compressor Spare Parts at market leading pricesworking hard to be the easiest and most reliable source to find all your aftermarket replacement Ingersoll Rand air compressor parts. We are constantly adding new resources to offer you the widest parts for your Ingersoll Rand model; we manufacture and supply only new Ingersoll Rand air compressor parts. This allows us to keep thousands in stock, offering you the fastest shipping and most competitive price. 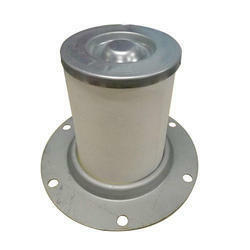 We carry hundreds of replacement aftermarket Ingersoll Rand filters and air compressor parts from the hard-to-find, to the most common, including air filters, air/oil separators and oil filters as well as individual spare parts. 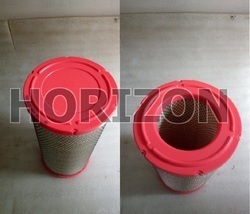 Air Filter offered find wide usage to filter out impurities in air like oil, water, solid particles and others. we are Leading supplier of Couplings suitable for Atlas copco, Ingersoll-Rand, ELGI, Kaeser, Chicago Pneumaticetc..
Air Compressor Model All Models of Atlas copco, Ingersoll-Rand, ELGI, Kaeser, Chicago Pneumatic etc..
Model No. All Models of Atlas copco, Ingersoll-Rand, ELGI, Kaeser, Chicago Pneumatic etc.. 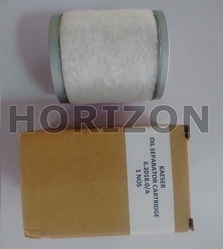 Brand Atlas copco, Ingersoll-Rand, ELGI, Kaeser, Chicago Pneumatic etc..
offering elgi compressor filters. These are used for ELGi compressors. 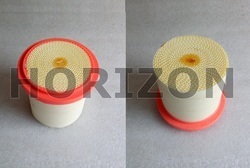 It is designed to remove airborne solid and liquid contaminants which can plug small orifices and affect tool performance. Air filters & compressors, filtration, filters, oil separator, air compressor, separator, compressor, oil filter, ingersoll rand compressor. These elgi compressor filters are available at market leading prices. 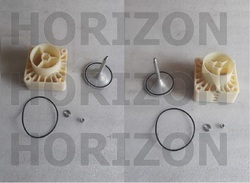 Replacement / Compatible / Interchangageble intake valve kit suitable for Atlas copco, ELGi, Ingersoll-rand, Chicago Pneumatic, Kaeser screw compressor. Model No. All Models of Atlas copco,Ingersoll-Rand,ELGI,Kaeser,Chicago Pneumatic etc.. 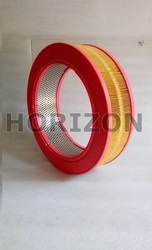 Compressor Spares offered comprise a wide range of spare choices to pick from. Air Compressor Model All models for Atlas copco, Ingersoll-Rand, ELGI, Kaeser, Chicago Pneumatic etc..
Model No. All models for Atlas copco, Ingersoll-Rand, ELGI, Kaeser, Chicago Pneumatic etc..
we are Leading supplier of Thermostatic Valve kit and MPV kits for Screw Compressor (Replacement / Compatible) suitable for Atlas copco, Ingersoll-Rand, ELGI, Kaeser, Chicago Pneumatic, Boge, Gardner Denver, Sullair etc..
We are a leading supplier of Atlas Copco Air Compressor. These quiet-running, fuel-efficient portable compressor are designed to match your performance needs. With compact, lightweight designs, superior running gear, and powerful fuel efficient engines, you can get your job done-reliably, safely and efficiently. * GA /XA / XAH Series. Oil level gauge , Oil Level indicator, Oil sight glass for Ingersoll-rand , Atlas copco, Kaeser, Elgi, Chicagi pneumatic etc.. screw compressor. With the comprehensive industry knowledge of allied domain, we are engaged in presenting a superior quality range of Screw Compressor Parts. Clients can avail the compressor parts of the brand such as Kaeser, Atlas Copco, Ingersoll Rand, Elgi, Sullair, and Chicago Pneumatic. 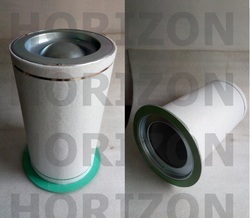 At the manufacturers’ end, the offered parts are developed in accordance to industry norms and quality parameters. 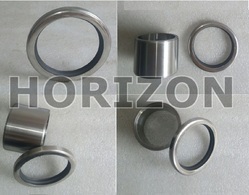 In addition, these parts can be built and developed according to the specification provided by the clients. 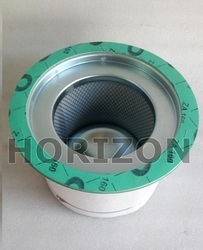 Furthermore, our professionals opt for strict quality inspection made on the parts to ensure high performance. pioneer supplier of Screw Compressor Parts for various brand Rotary screw compressors. We supply the replacement SCREW COMPRESSOR PARTS for KAESER, ATLAS COPCO, INGERSOLL RAND, ELGI, SULLAIR, CHICAGO PNEUMATIC etc make AIR COMPRESSOR with 100% compatible and performance warrantee. Kindly give us Model & correct part no of the Unloading valve kit / regulating valve kit / Filters / Spares you required to quote our best price. We feel proud to introduce ourselves as the leading organization in this domain, engaged in presenting an excellent grade of Rotary Screw Compressor Maintenance Kit. The offered kit is comprised of replacement filter kits, maintenance kits, valve kits, solenoid valves, coupling, and screw compressor oil. The kit consists of the tools and equipment that are being manufactured by Kaeser, Atlas Copco, Elgi, Ingersoll Rand, Sullair, and CP. 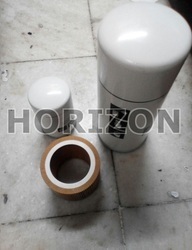 Besides, clients can get the kit from us at reasonable prices. We supply the complete replaceemnt filter kits, maintenance kits, valve kits, solenoid valves, coupling, screw compressor oil etc. 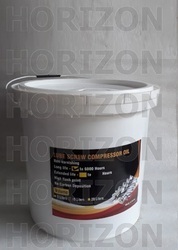 For rotary screw compressors such as kaeser, atlas copco, elgi, ingersoll rand, sullair, cp etc.